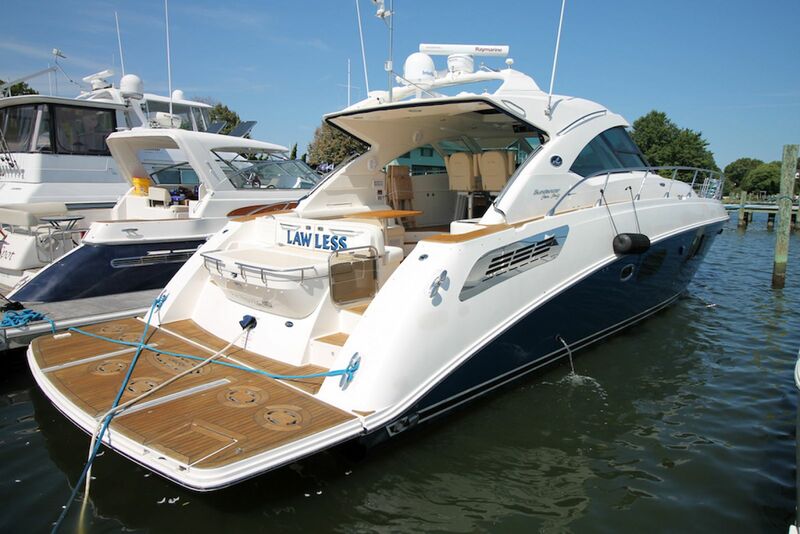 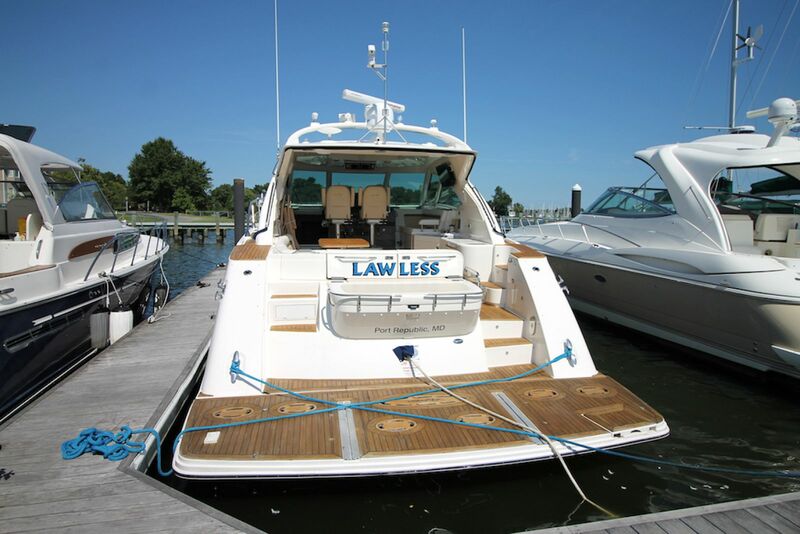 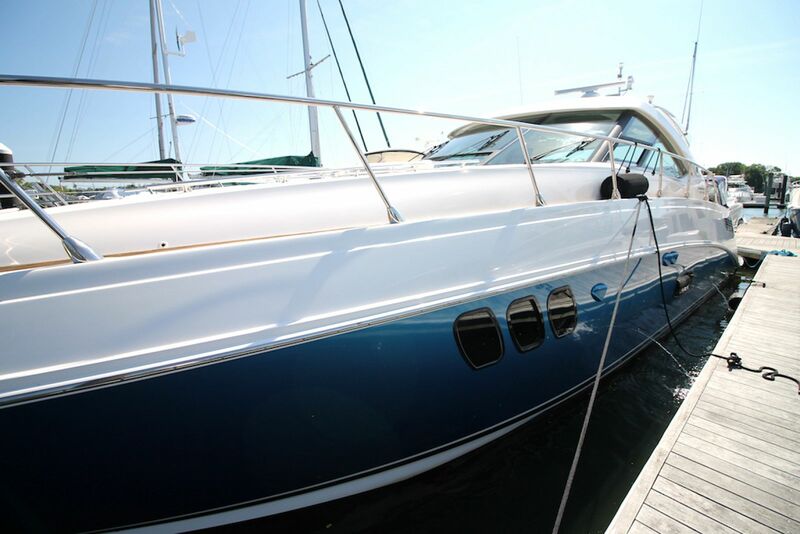 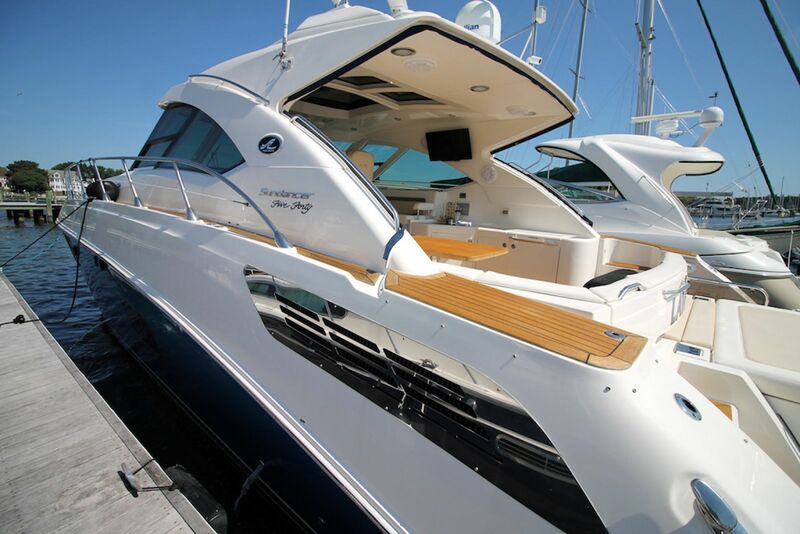 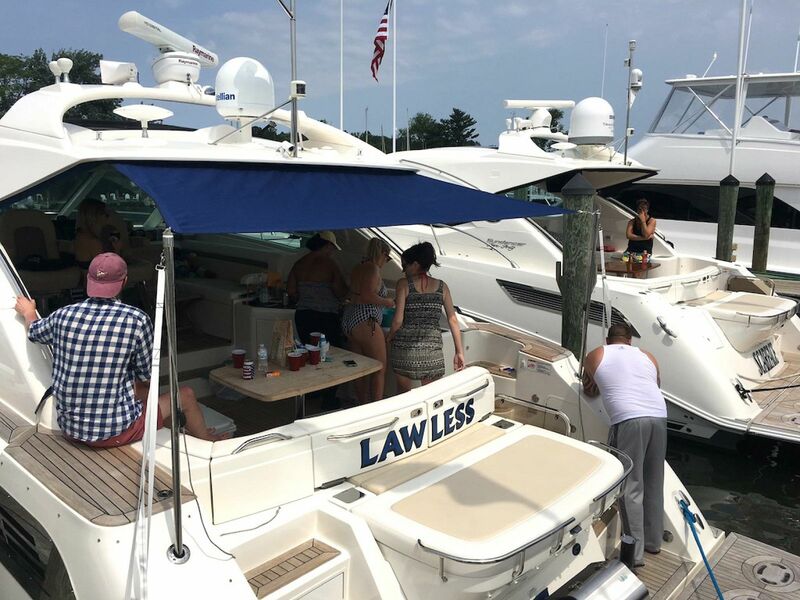 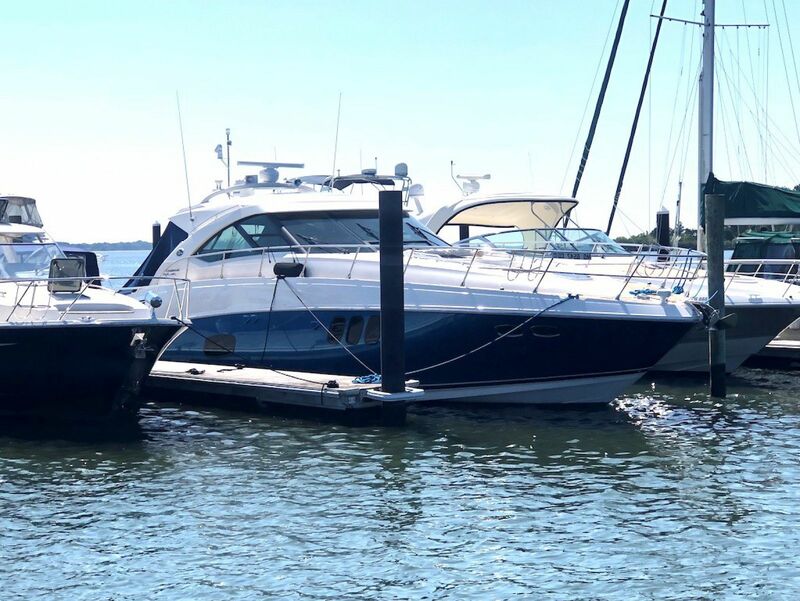 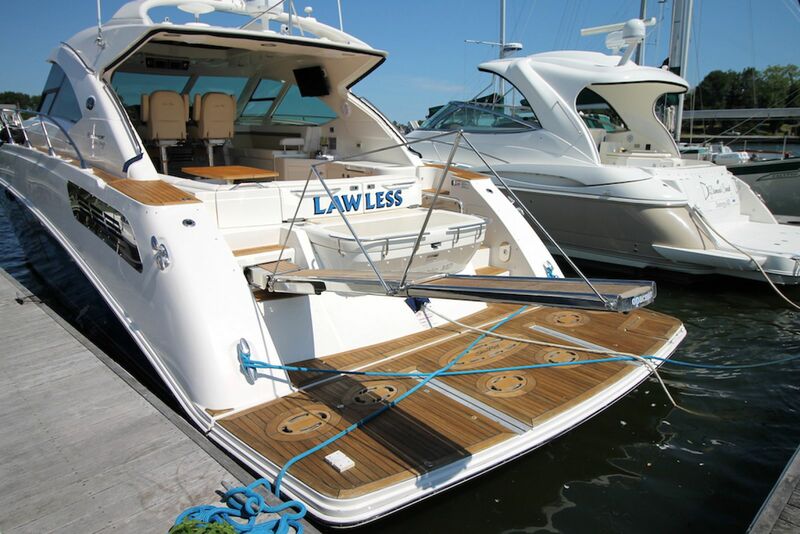 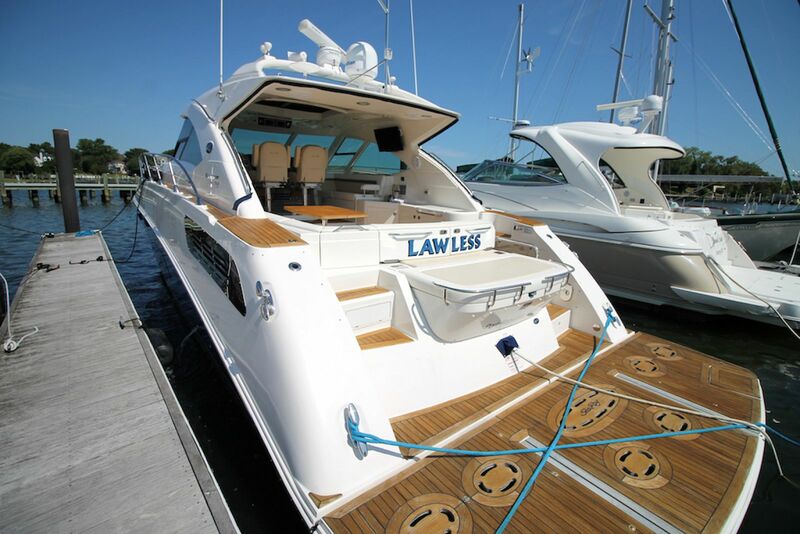 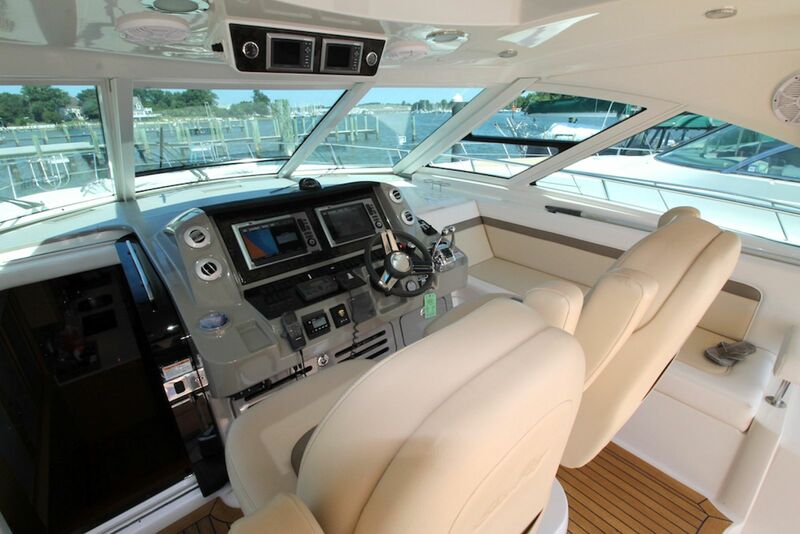 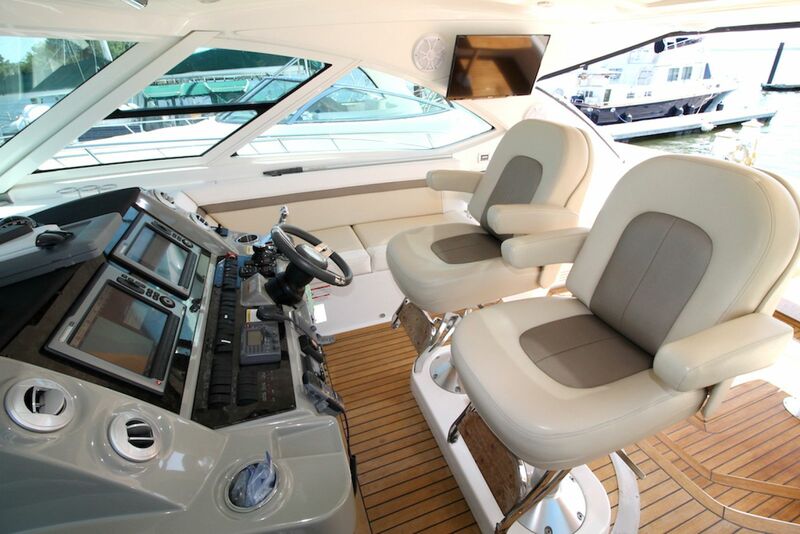 LAWLESS is by far the best equipped and maintained Sea Ray 540 Sundancer on the market, and is arguably the most highly optioned 540 Sundancer built. 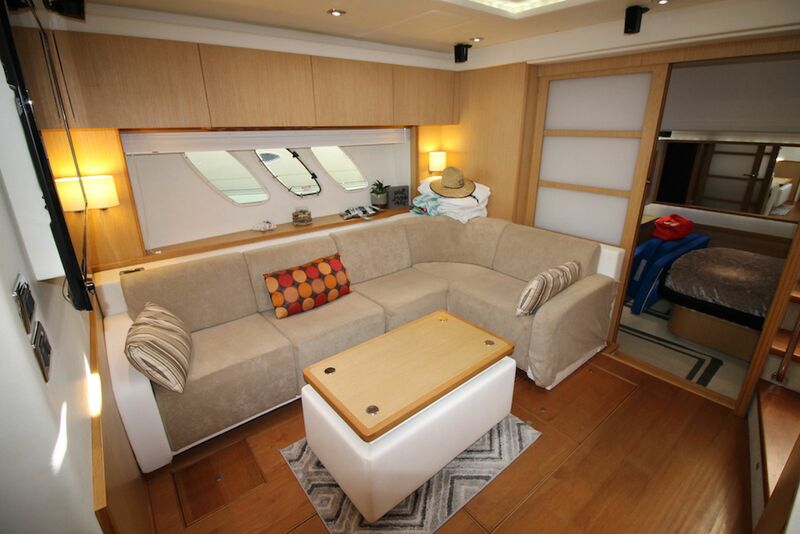 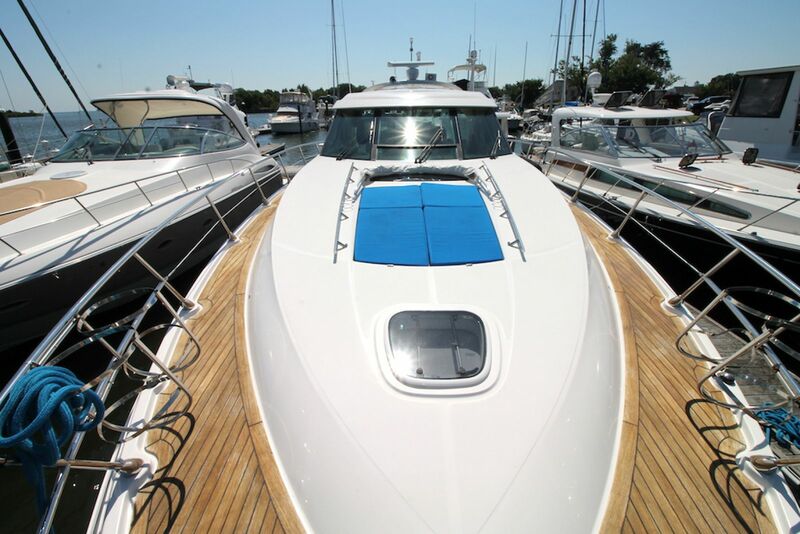 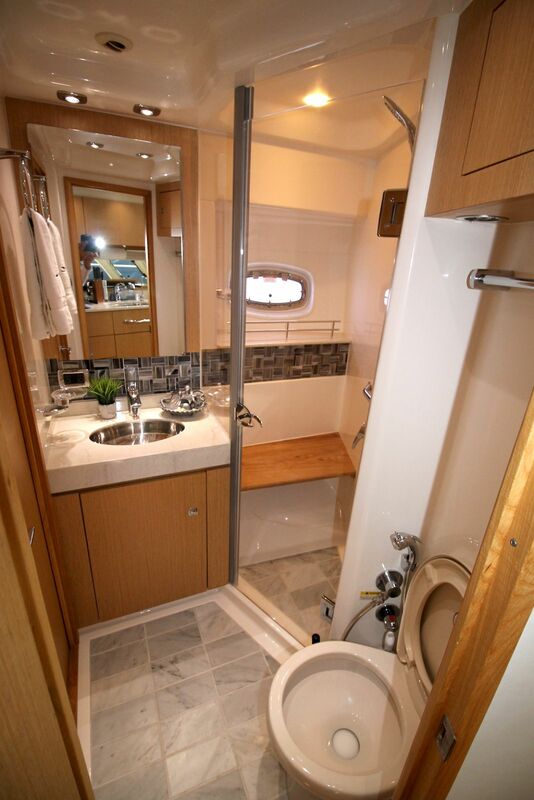 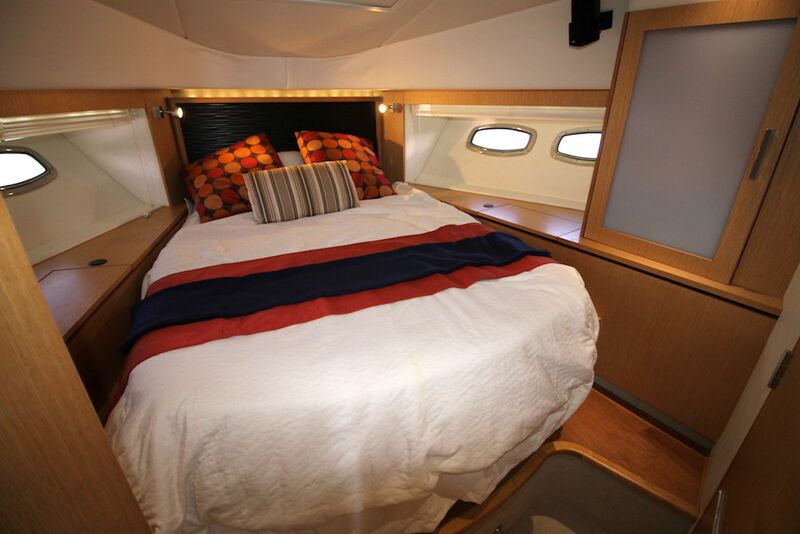 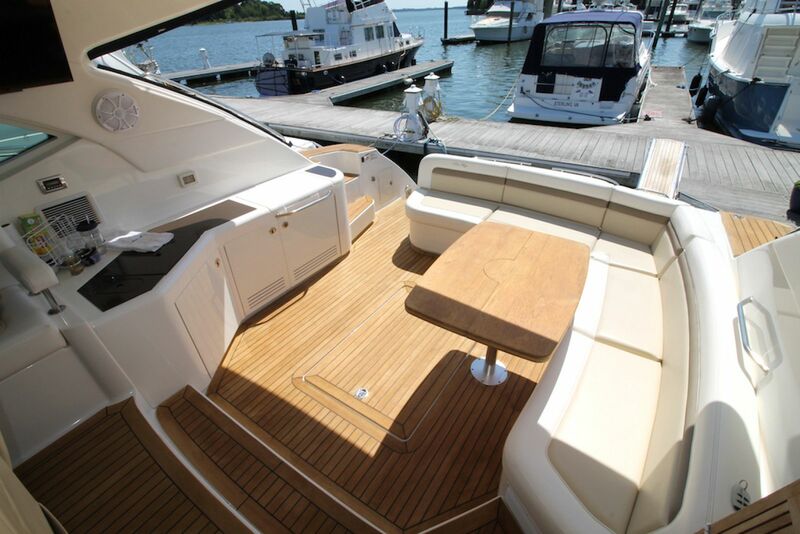 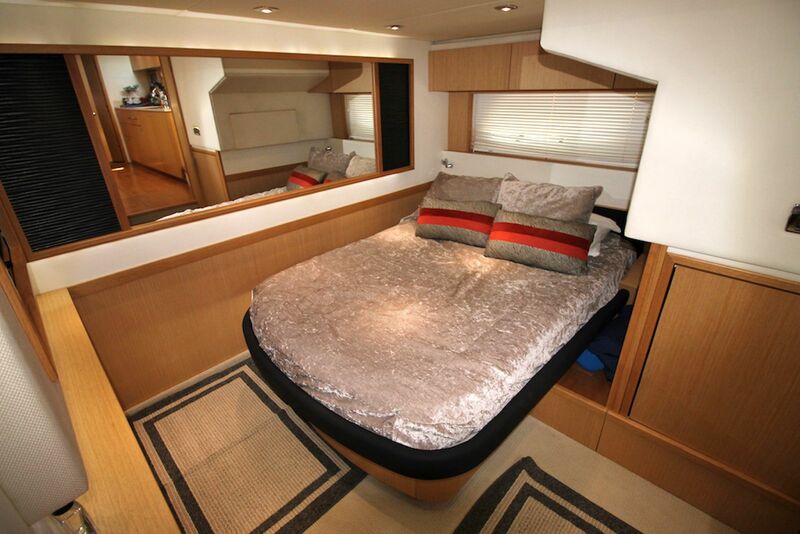 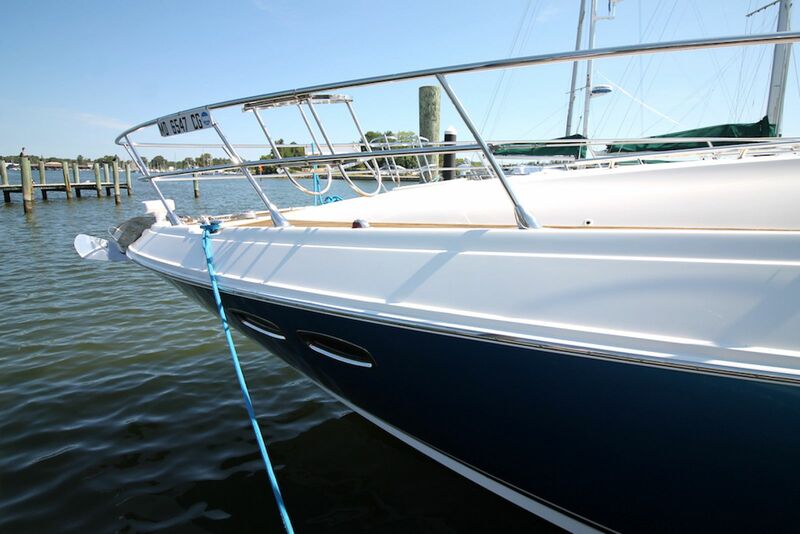 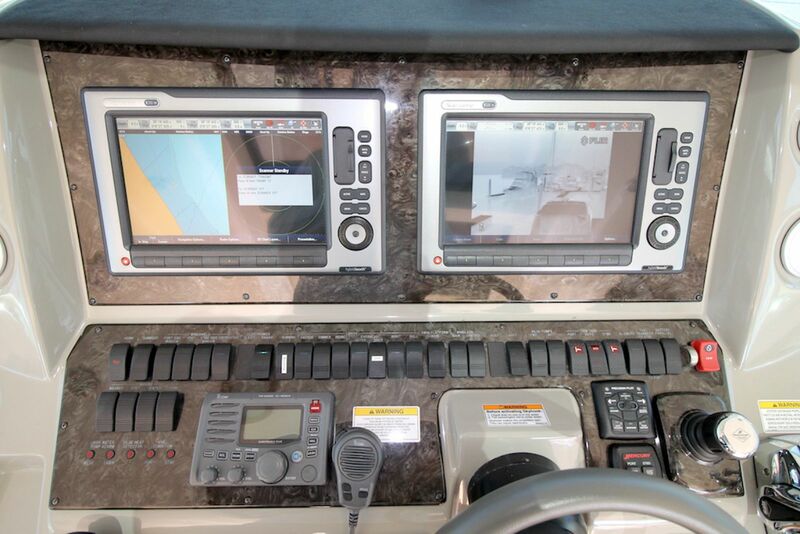 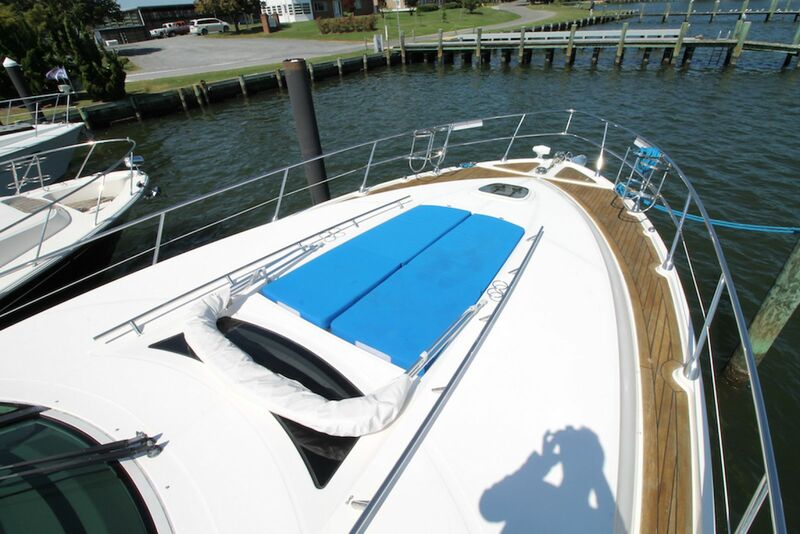 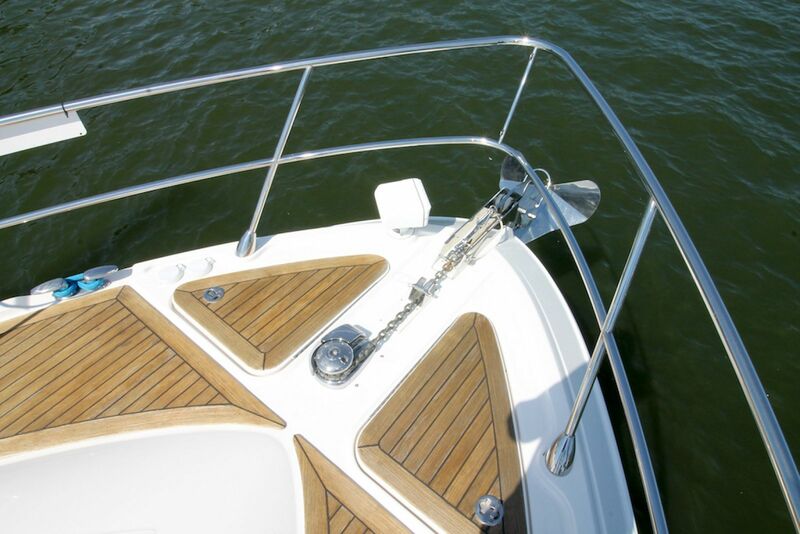 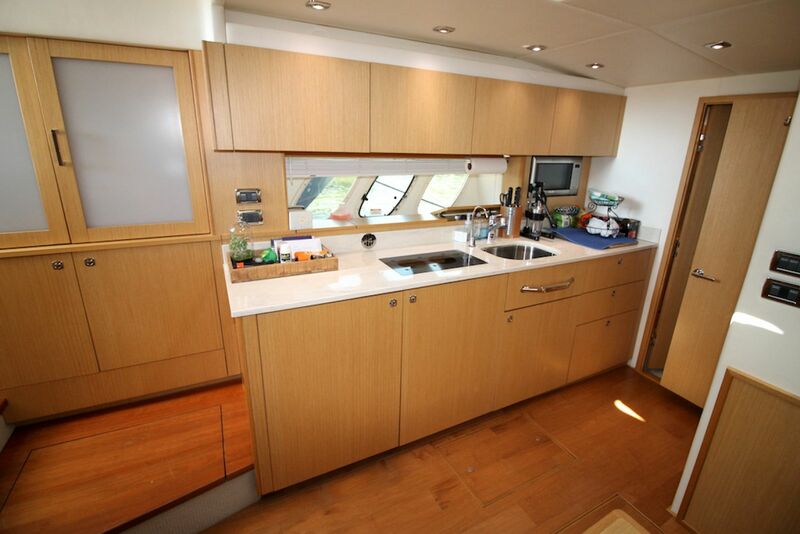 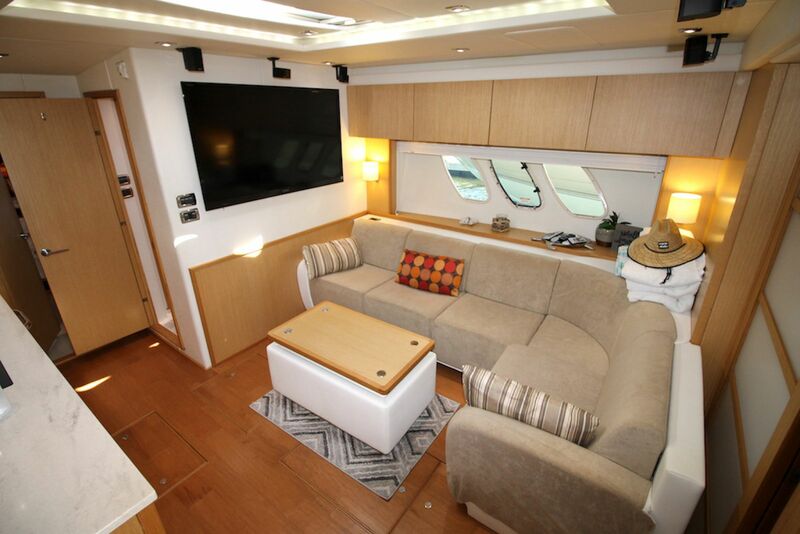 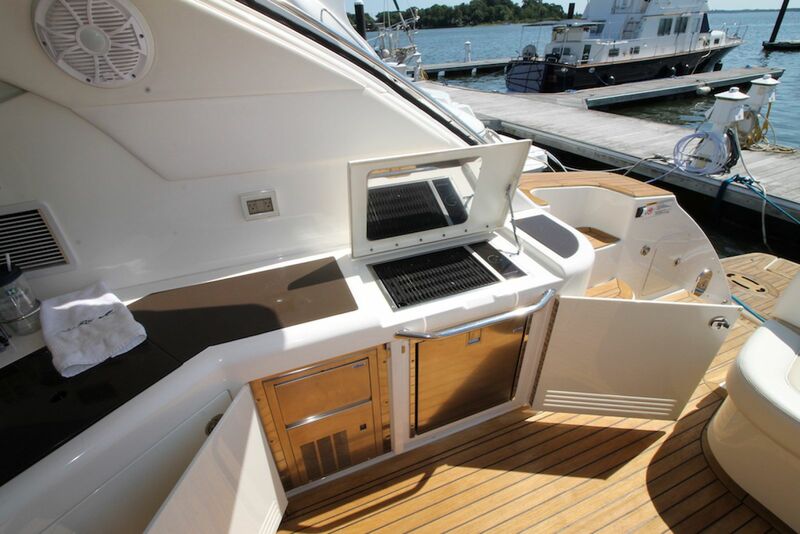 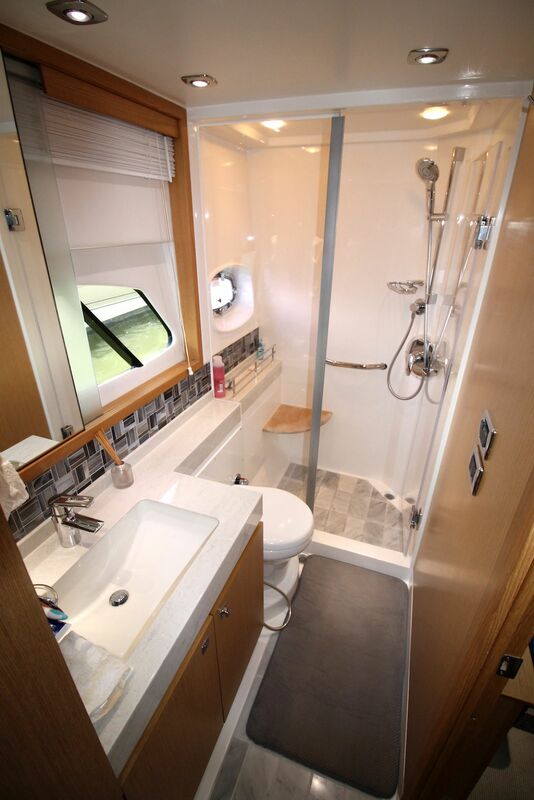 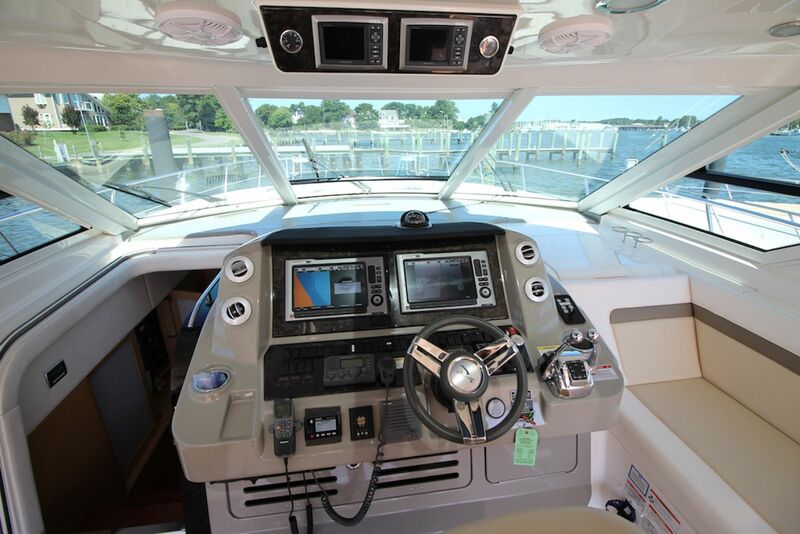 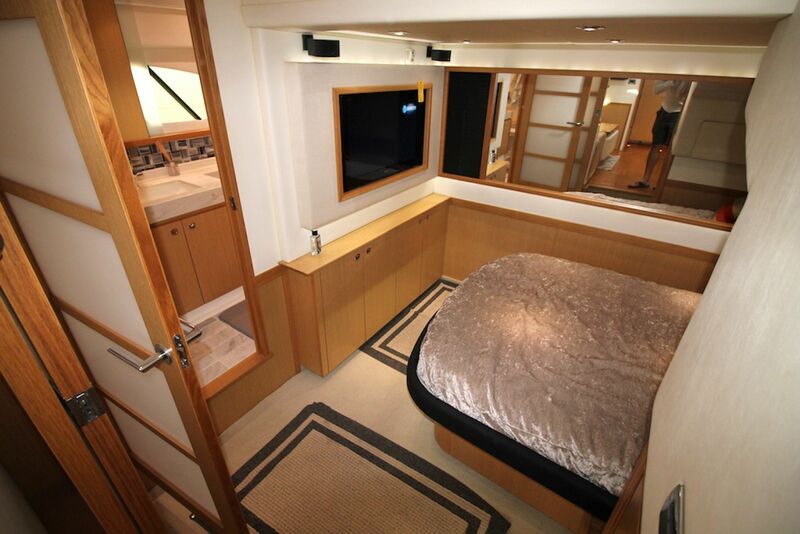 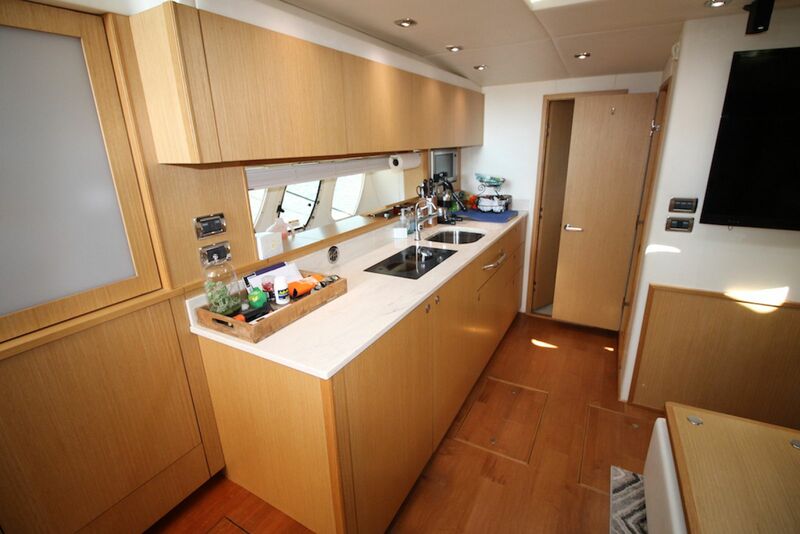 Her equipment list is extensive with many custom additions to make her a highly capable vessel in and off shore. 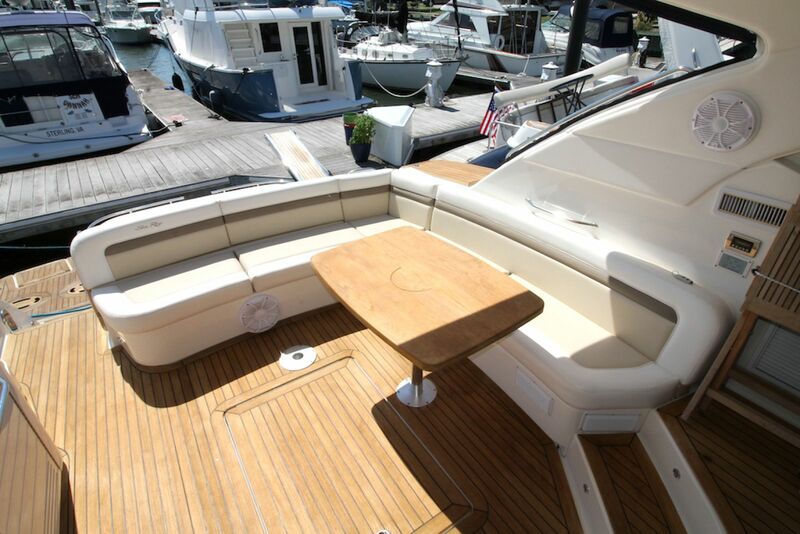 Below are just some of this boats features.